Guatemala Dental Mission September 2015! WE ARE RETURNING TO GUATEMALA! Thanks to a very generous sponsor, we are returning to Guatemala September 26th for our 3rd dental mission! Armed with all three doctors this year, (Dr Lin, Dr. James and Dr. Yu), 5 dental assistants, 2 admin staff and other volunteers, we are making the trek to Peronia, Guatemala to see patients in need of our expert dental care. Last year we treated over 159 children between the ages of 3-12 and performed 331 dental procedures - we hope to be able to extend our care to even more communities this year. As a result of our trip, the office will be CLOSED the week of September 28ththrough October 2nd. There will be staff here answering the phones and of course, there will be coverage for our patients’ emergencies with the trusted group of dentists that we share on-call with. As part of our trip, we are also spending our first day in Guatemala at an orphanage which houses approximately 80 children with HIV, their ages ranging from 0 to 18. Would you like to help? 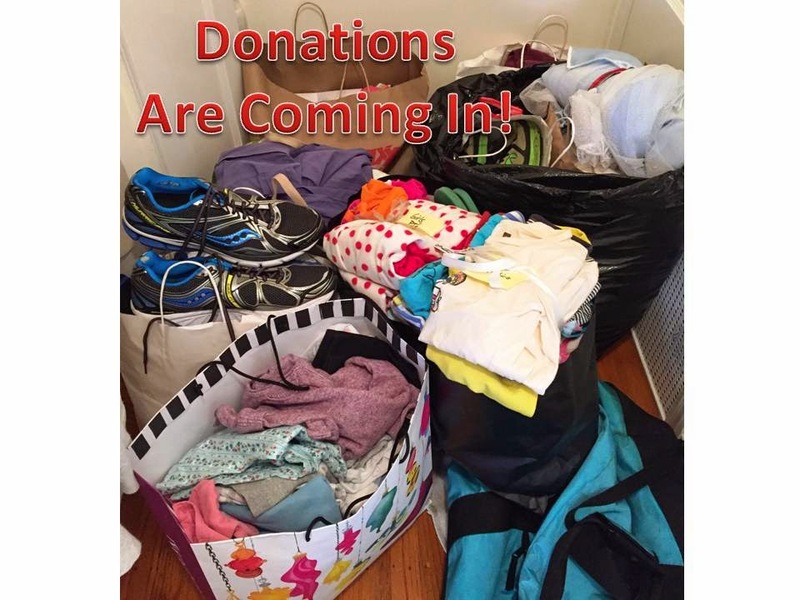 On behalf of the children in the orphanage, we are taking donations of clean and gently used baby and children’s clothing, blankets, and also clothing for teenagers. 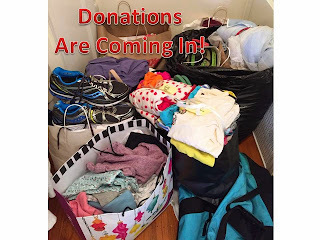 If you would like to make a monetary donation to help cover the cost of some of our supplies for the clinic, please make a check out to The Lillian C. Spencer Fund and mail to our office. Donations of any kind are greatly appreciated. Questions? Please do not hesitate to contact our office. We look forward to seeing all of your bright smiling faces this summer!